April is Community Banking Month and the Community Bankers Association of Georgia and community banks across Georgia are recognizing the unique spirit that makes community banks the foundation of their communities in cities and towns throughout the state. 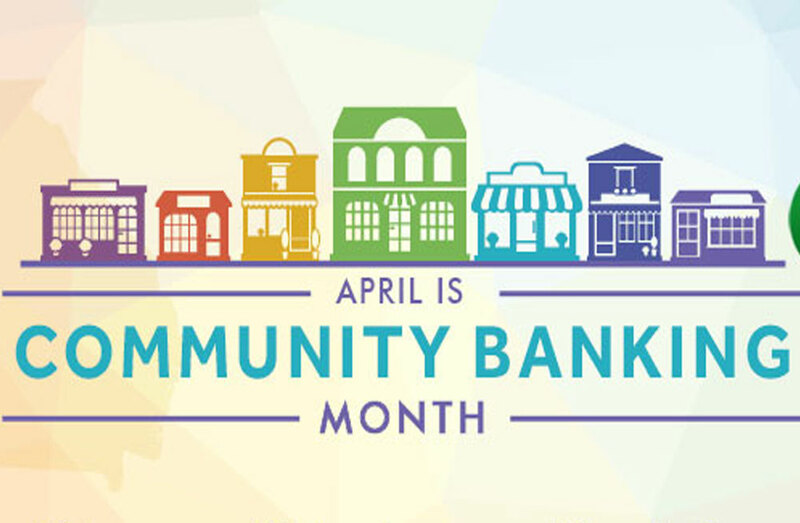 Annually, community bankers across the country have come together during April to inform the public of the important economic and social contribution their banks make in their hometowns. Governor Nathan Deal recently proclaimed April 2018 as Community Banking Month in Georgia. Community banks comprise 99% of all banks; make nearly 50% of small business loans to help create two out of three jobs nationwide; make more than 80% of agricultural loans; have roughly 52,000 locations across the country and employ 760,000 people. For more information about FMB or Community Banking Month, please call Lindsey Rickman at (706) 485-9941 or visit FMB’s Facebook page.